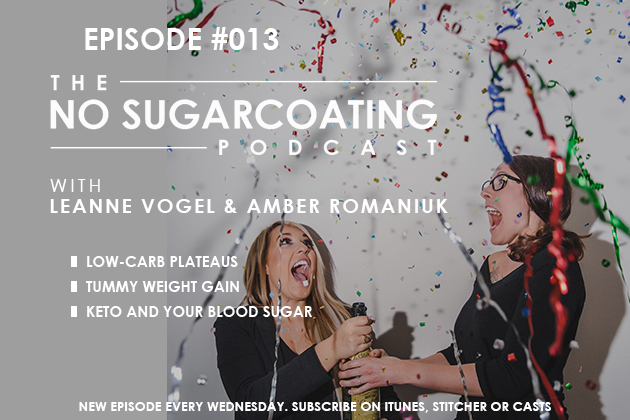 Keto podcast answering your questions about busting through a plateau while eating keto, the reason behind tummy weight gain, and using low-carb eating for blood sugar management. We are excited to be partnering with Community Natural Foods. 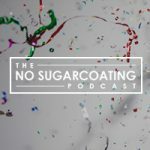 Create an account, place an order, use coupon code NOSUGAR, all caps, no spaces for $15 off your first order.